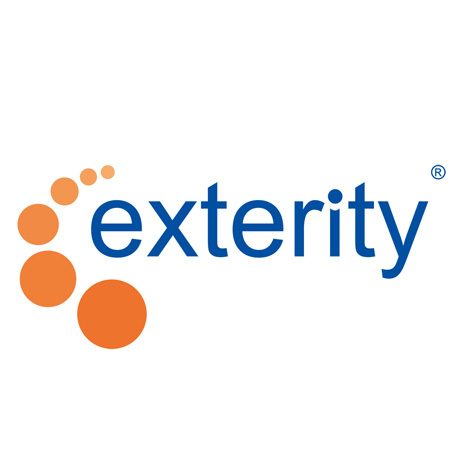 Johannesburg, South Africa, 1st September 2014 – Exterity, the leading provider of professional IPTV technologies for the secure distribution of live, on-demand and recorded video over IP, today announced that it has joined the Southern African Communications Industries Association (SACIA). The membership enables Exterity to improve its relationships with system integrators and information communication technologies specialists in South Africa. The decision to join SACIA follows increased demand for the Exterity professional IPTV systems in Sub-Saharan Africa. SACIA is specifically designed to promote the adoption of professional standards and ethical business practice in the communications industry throughout Southern Africa. It provides market research & intelligence services, networking and the development of training and skills development programmes. “SACIA is among the most active associations in South Africa and becoming a member of such an organization demonstrates our interest in helping our local partners and customers to meet their professional IPTV requirements. We are looking forward to being more involved with the local decision makers in order to develop a sustainable and efficient IPTV industry,” concluded Gary Davies, Sub-Saharan Africa Sales Manager, Exterity. “Over the last few years our membership bases has expanded to include most of the established technology vendors active in the Southern African market, as well as a growing number of Universities, government departments and business entities. The next step in SACIA development is reflected in greater support from the international vendor community who recognizes the business potential of the African market. By signing up as a SACIA member, vendors reinforce their commitment to a higher level of service and ethics. For many years Africa served as a dumping ground for obsolete technology, but this commitment to higher levels of customer service and support is driven by a greater demand for transparency in business conduct. Users know that they can depend upon our members to provide reliable solutions that work.” Commented Kevan Jones, Executive Director of SACIA.